When 11-year-old Langston's mother dies in 1946, he and his father leave rural Alabama for Chicago's brown belt as part of what came to be known as the Great Migration. It's lonely in the small apartment with just the two of them, and at school Langston is bullied. But his new hometown has one fantastic thing. Unlike the whites-only library in Alabama, the local public library welcomes everyone. There, hiding out after school, Langston discovers another Langston, a poet who inspired his mother to name her only son after him. 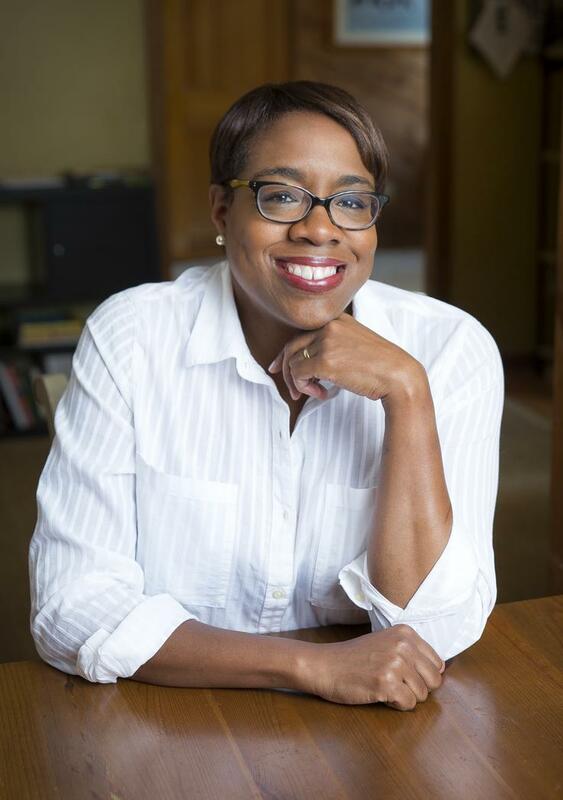 Lesa Cline-Ransome has written picture books for children, including two ALA Notable Books and several books that have been nominated for the NAACP Image Awards. 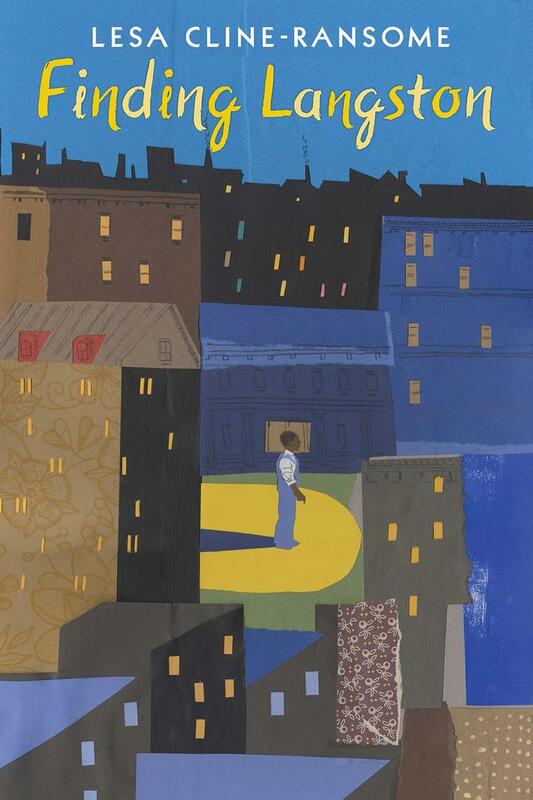 Her most recent book, Before She Was Harriet, illustrated by James E. Ransome, received five starred reviews. She lives in Rhinebeck, New York. Finding Langston is her first novel.